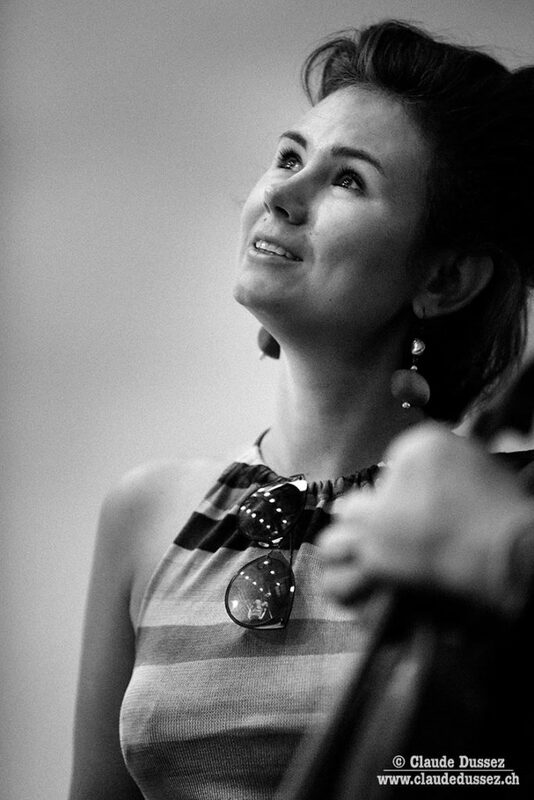 Svetlana Makarova was born in Moscow in 1981. 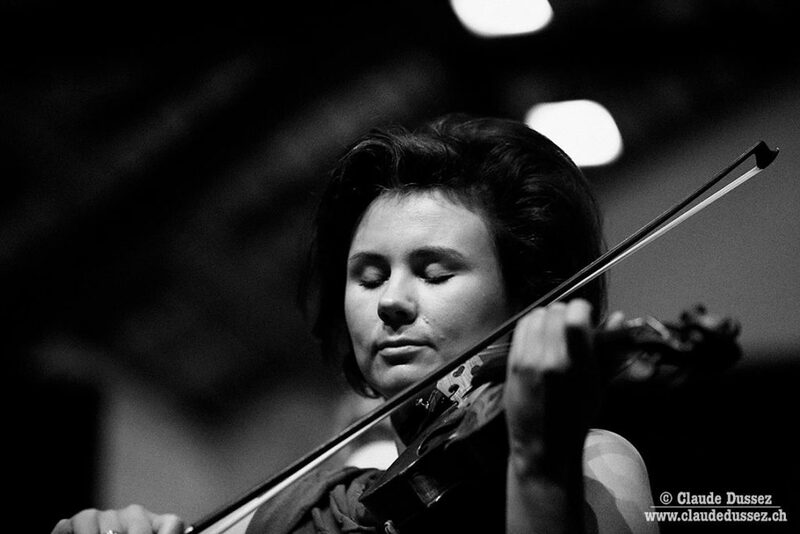 She began playing the violin at the age of 5 in the class of Ludmila Egorova, an Honoured Artist of Russia. At the age of 10 she won the first prize at the Moscow International Youth Tchaikovsky Competition, before going on to win an array of prizes at numerous state and international competitions. 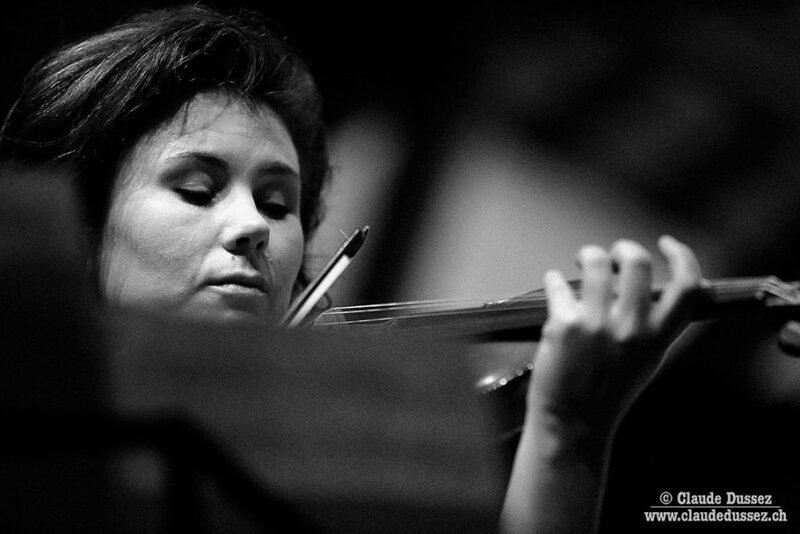 In 2005 Svetlana graduated from Moscow State Tchaikovsky Conservatory and in 2008 finished her post-graduate studies with professor M. Glezarova. Since then, she has actively performed as a soloist and as a part of different chamber ensembles. She has also recorded several CDs (with pieces of Tchaikovsky, Beethoven, Brahms, Schubert, Schönberg) as both a soloist and chamber musician. She regularly takes part in numerous Festivals, including Verbier Music Festival (Switzerland), Miyazaki Music Festival (Japan), Musical Spring (Moldova), Musical Festival in LA (USA), Eilat Chamber Music Festival (Israel), Festival “Paganiniana” (Italy) and many more.Since 2003 Svetlana has been a member of the Verbier Festival Orchestra, and, from 2006, the Verbier Festival Chamber Orchestra, where she has collaborated with great musicians such as J. Levine, V. Gergiev, M. T. Thomas, Y. Bashmet, D. Sitkovetsky, M. Vengerov, Y. Temirkanov, among others. From 2008 to 2011 she was co-pricipal in the Orquestra Palau de Les Arts Reina Sofia in Valencia (Spain), under prominent principal conductors including Maestri L. Maazel and Z. Mehta. From 2005 to 2008 Svetlana taught at the famous Gnessin’s Music College in Moscow. In 2008 she was invited by Prof. Vernikov to collaborate with him in numerous masterclasses inAustria, Italy, France, Switzerland and Japan. Since 2010 she has taught at the Scuola di Musica di Fiesole in Italy, and until 2013 she worked as an Assistant of Prof. Pavel Vernikov at the Haut Ecole de Musique de Lausanne (Site de Sion). 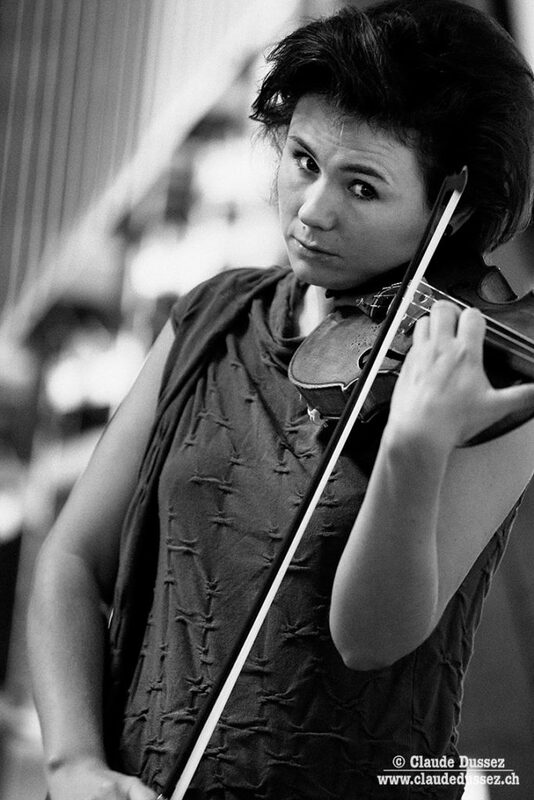 In 2014 she began working as a Professor for Violin at the Haut Ecole de Musique de Lausanne in Switzerland. She plays a violin made by Nicola Gagliano in 1738.